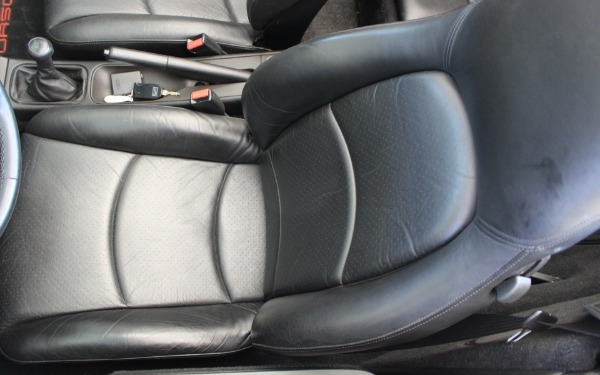 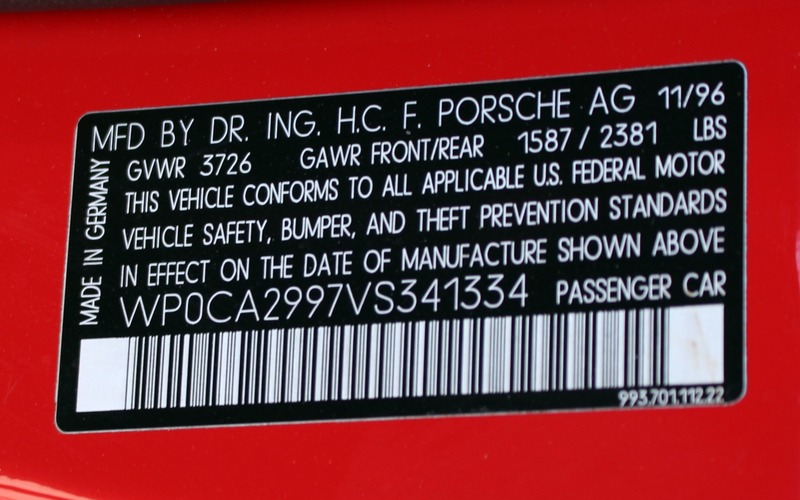 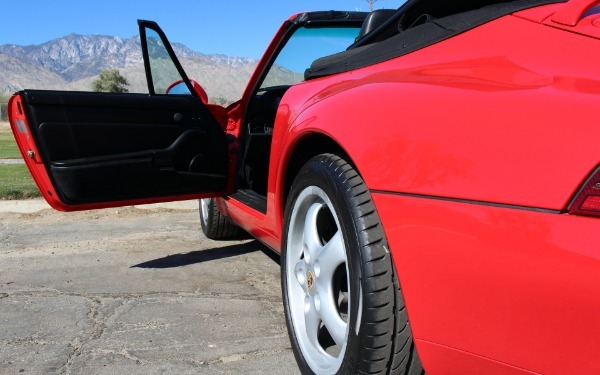 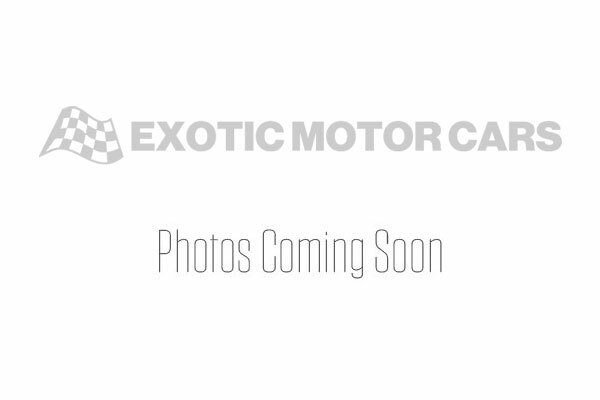 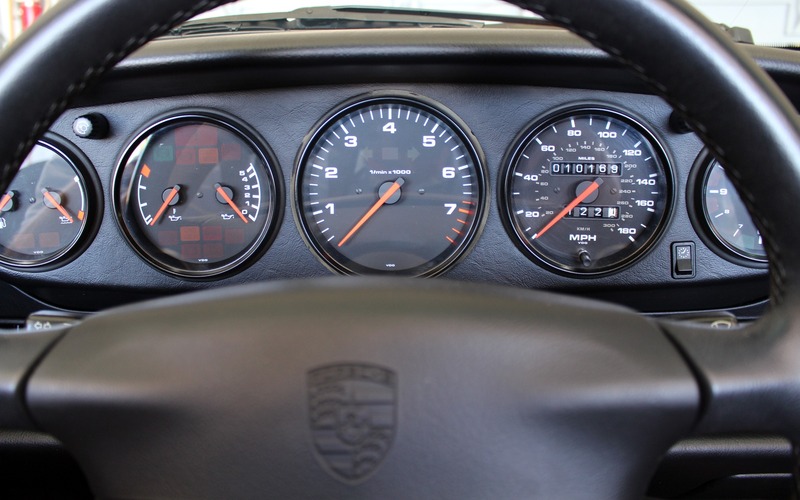 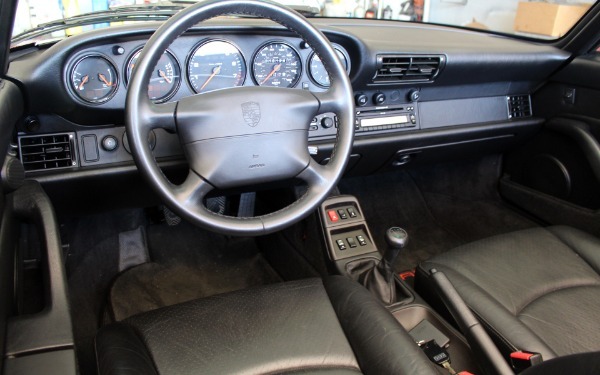 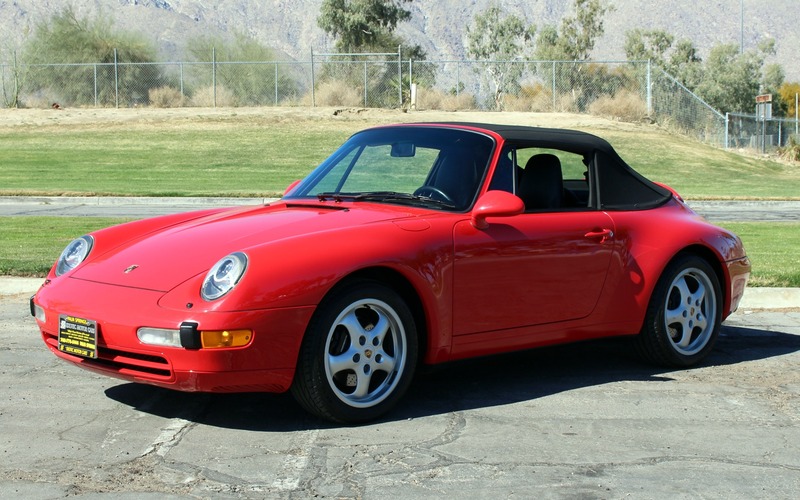 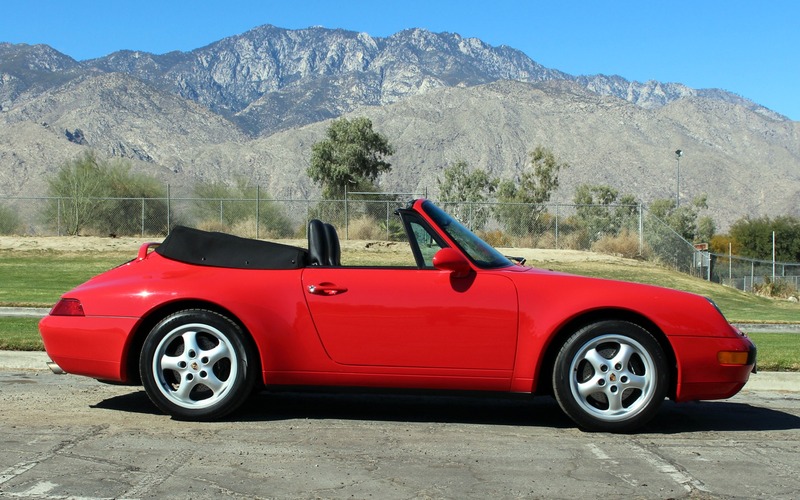 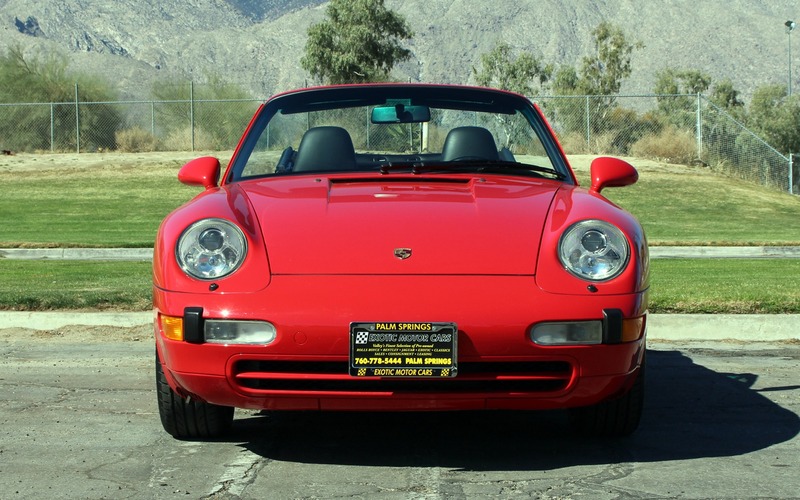 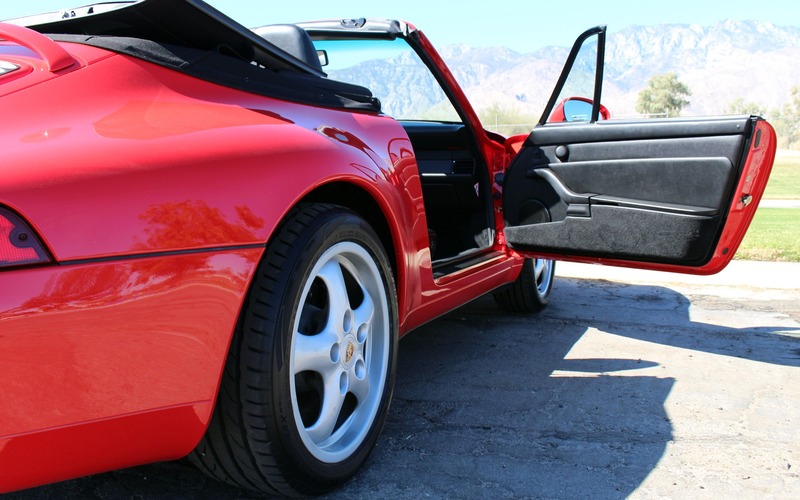 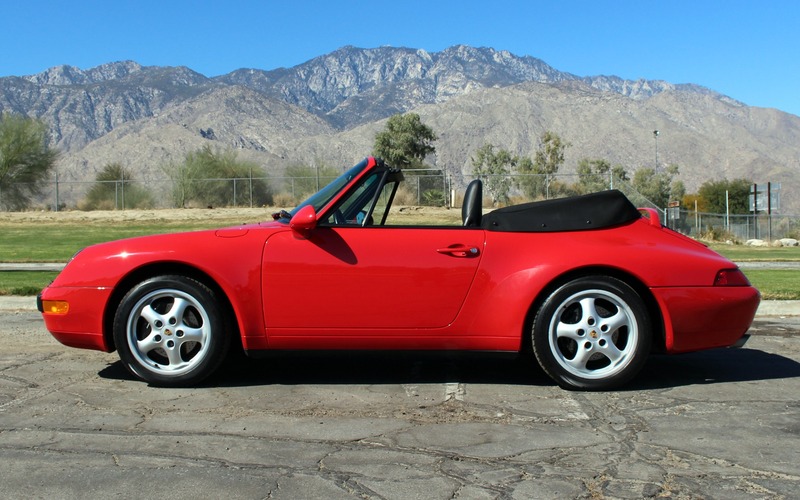 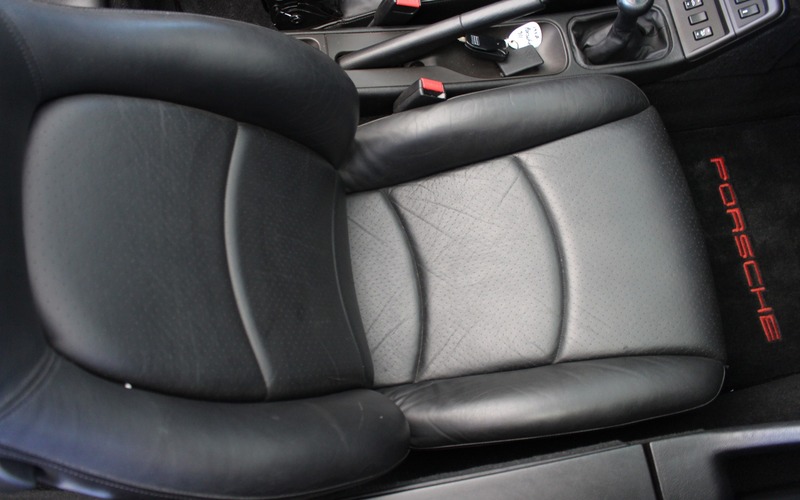 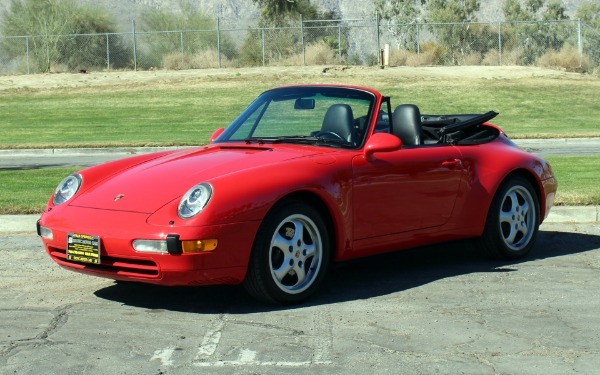 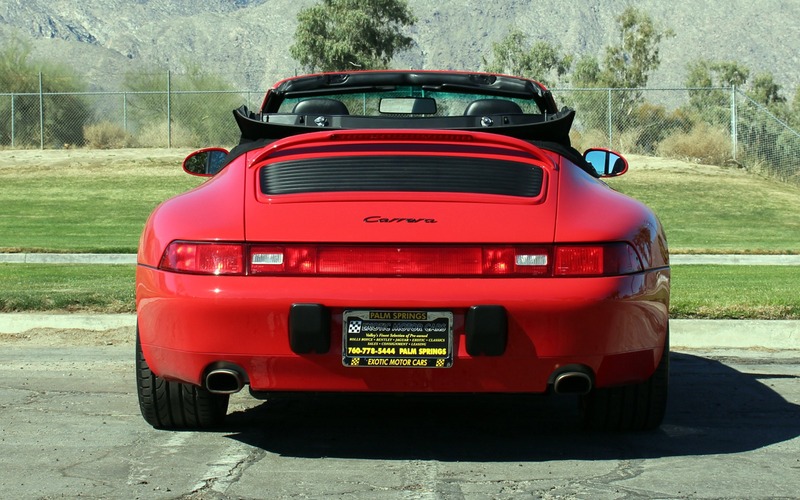 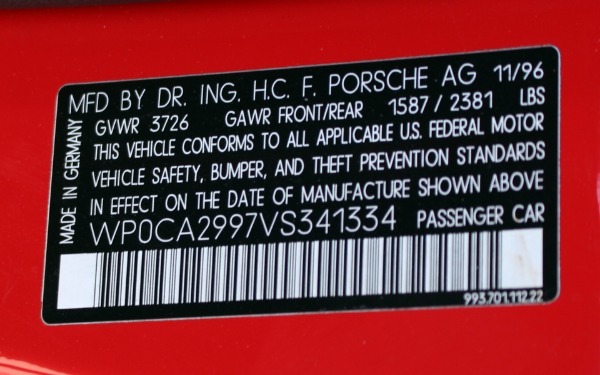 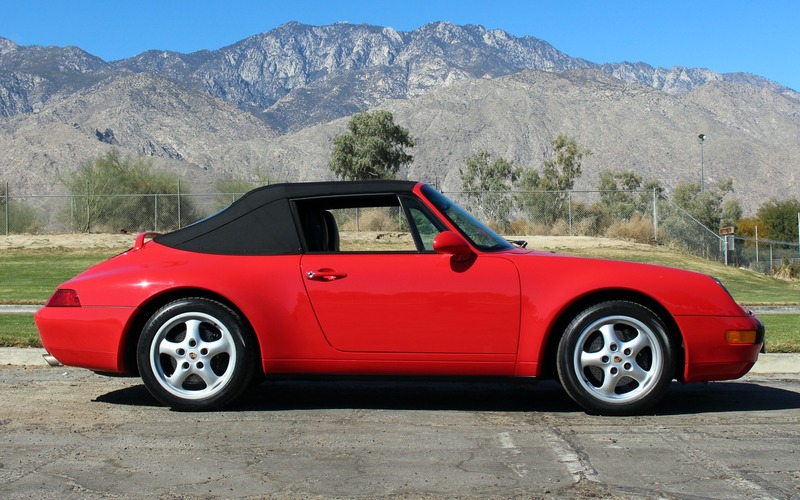 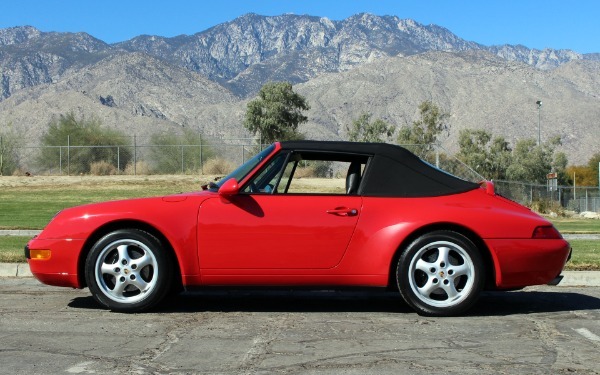 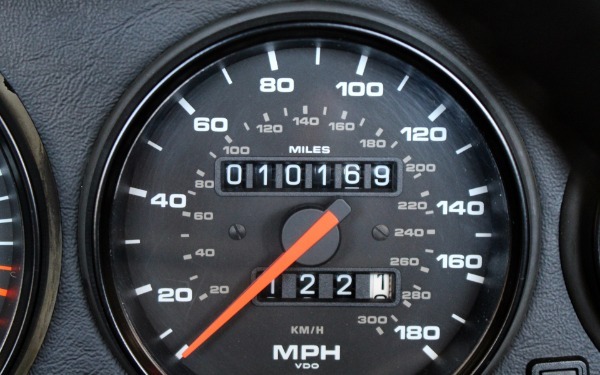 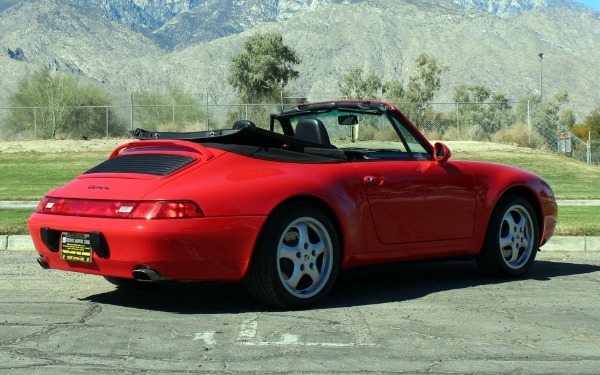 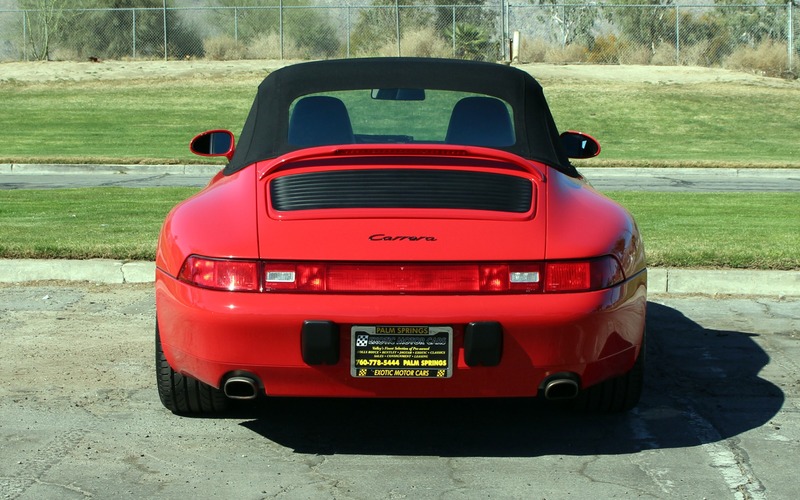 Beautiful Porsche Carrera with incrediably low (documented) miles! 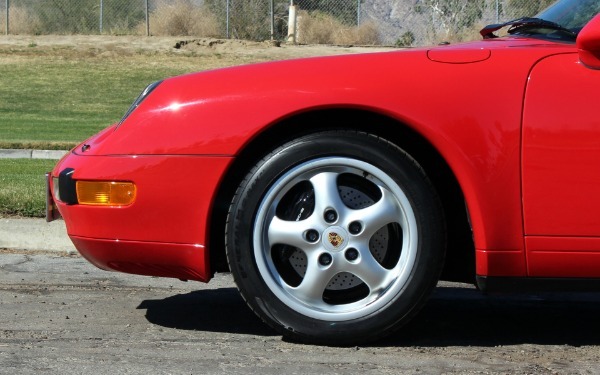 The prior owner has kept the car all original, even bringing it in with the original factory tires. 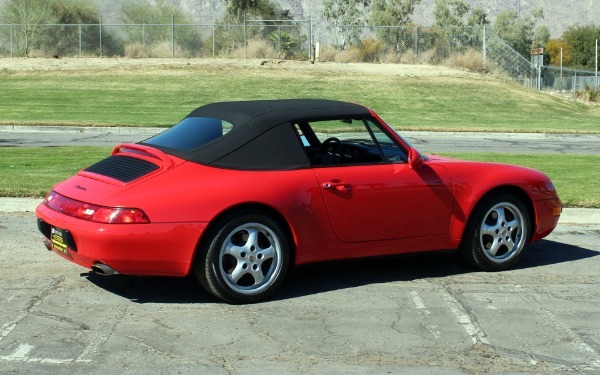 (We of course can't sell it like that, so we've put on a brand new set of Generals) The last of the air-cooled Porsches, this prime example will turn heads no matter where you are. 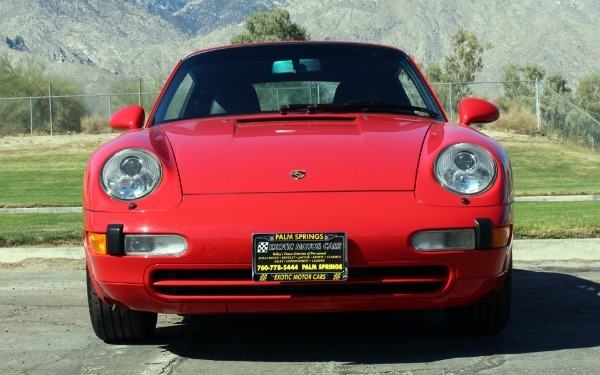 Here's your chance to own the legend! Because this is a late production model, it carries the CD player option and not the cassette deck as listed in the options list.